I hope you enjoy dressing the kid for his/her candy hunting evening! Let the pumpkin be with you ! I wish you all a spooky evening ! Eu amo esses joguinhos, o e:( stilo de desenhar é muito lindo e elaborado! 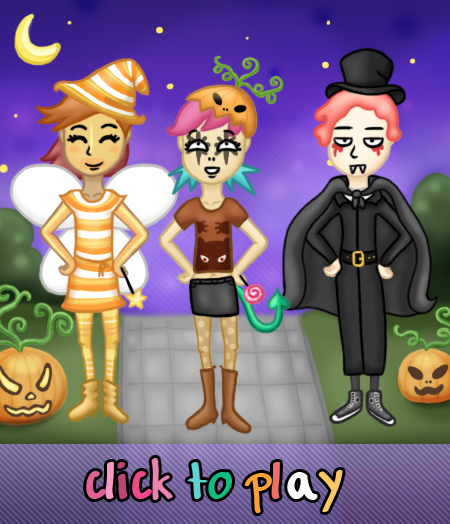 OMG i love this game its so cool it is a funny bunny halloween lol i go on this on everyday people who go on this game try this other web called friv press enter then go on the top one theres millions of games its realy cccoooooolll! That’s a beautiful game…on Halloween! Ooops! We are in July! But I like tis game however! I love and hate your games so much I will kill itor delete it. i love your games so much i just …..
MY HALLOWEEN WAS SO FREAKIN WEIRD!!!!!! I AHD 2 TAKE MY MOMS FRIENDS LITTLE GIRL TRICK OR TREATING AND LIKE SHE IS 3!!!!!!!!! NEVER WOULD SHUT UP!!!! IT WAS SOOOOOOO FREAKIN RETARDED!!!!!!!!! SOMEONE ALMOST SCARE THE HELL OUT OF ME ON TRICK OR TREAT DAY. omg this game is so funny. . .these faces are totaly cute too!! Dead Ragdolly! 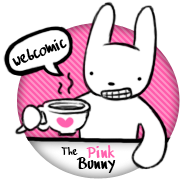 Always wanted to be one… These rabbits look like these characters I invented when I was 5… I love those rabbits! i dont think i like this websie no no not much fun but funny!!!!!!!!!! Luv dis game and all ur games LOL! want to be friends <A…. This was fun for me. It should have better directions but other than that i loved it. lol i did boy and girl!!!!!!!!! wierd game but it wa sfun. i like thes faces! Weird game.Not many clothes but fun!